At Nowra Fresh Fish & Meat Market we have the largest variety of local fresh and frozen seafood and meats on the South Coast of New South Wales. It truly is worth your while to come for a visit and see the shop with your own eyes. Our staff are very knowledgeable and happy to assist you where they can. 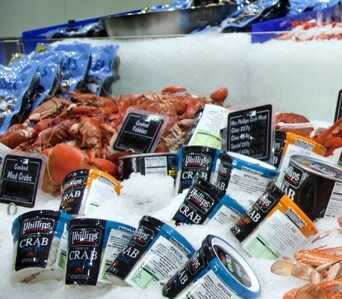 Nowra Fresh Fish & Meat Market have a large variety of fresh and frozen seafood. We have our fully qualified staff who fillet all seafood daily, and on request. 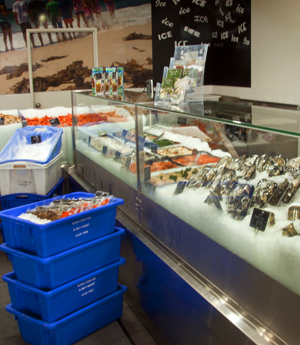 We supply almost any type of seafood product whether fresh or frozen, including fish, prawns, oysters, lobsters, crabs, mussels, squid, octopus and so much more. Nowra Fresh Fish & Meat Market have a large variety of fresh and frozen meats. We have 8 qualified butchers who work daily to provide the best cuts of meat, whether it be beef, pork, lamb, sausages or veal. Our specialised team pride themselves in the products they provide to you, our customer, and enjoy creating new products for you to taste. Our team are happy to assist with any special requests you may have. Our poultry products include corn-fed and free range chicken, duck, quail, spatchcock, partridge and pheasant (to order). We also stock free range chicken eggs, duck and quail eggs for all your needs. You won’t find a better supplier of poultry on the South Coast! Here at Nowra Fresh Fish & Meat Market we have a vast product range of frozen produce ranging from assorted berries and fruit mixes, Swedish cakes and toblerones to crumbed calamari rings and cutlets, prawn and vegetable gyozas, whole scampi, large and small lobster tails, half shell scallops, lamb brains and so much more. 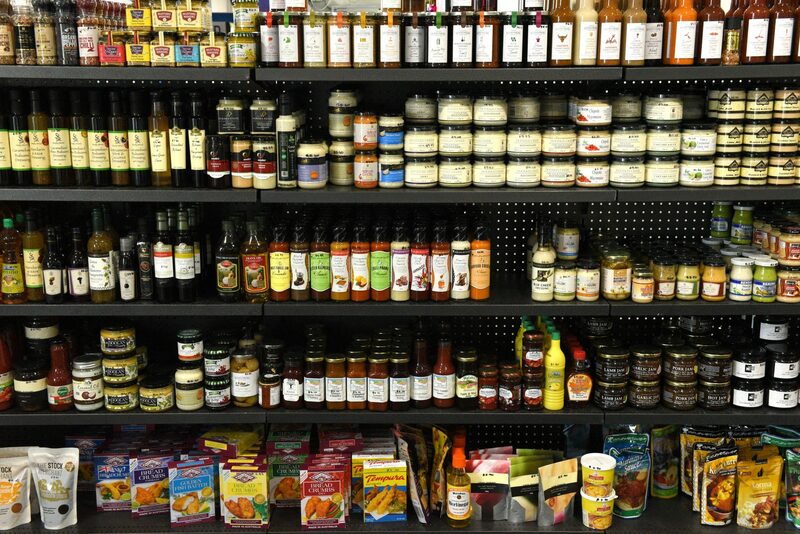 Nowra Fresh Fish & Meat Market stock many local and regional condiments such as marinades, glazes, dressings, mustard, sauces, oils, herbs, vinegar, organic sauces, mayonnaise, relish, pickles and chutneys, pastes, flavoured salts, peppers, seasonings, capers and caperberries. We also stock, noodles, crumbs, batters, breads and pumpernickel. In the refrigerated section, you can cast your eyes over caviar, herrings, rollmops, cod roe, sprats, anchovy fillets, duck fats and much more. 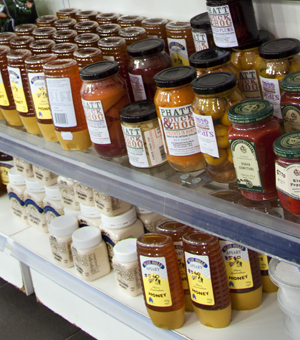 Treat yourself to a visit as it really is worth coming in to see the vast array of products available. 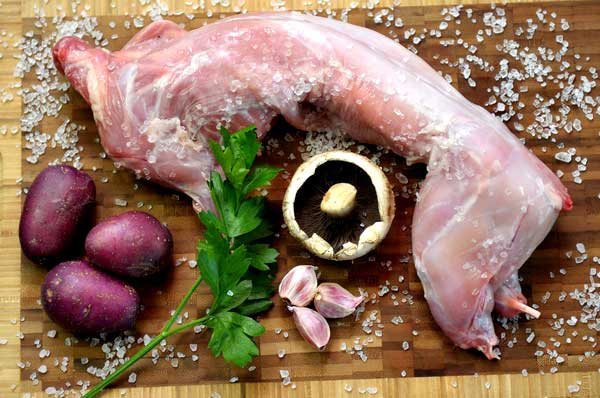 Nowra Fresh Fish & Meat Market stock a large variety of Game Meats, including Emu, Crocodile, Wild Boar, Camel, Buffalo, Kangaroo, Wallaby, Venison, Alpaca, Goat and Wild Rabbit. If there is any product you would like us to try and source for you, please ask. Your Freshest Food Destination. Find out more about our amazing weekly specials.